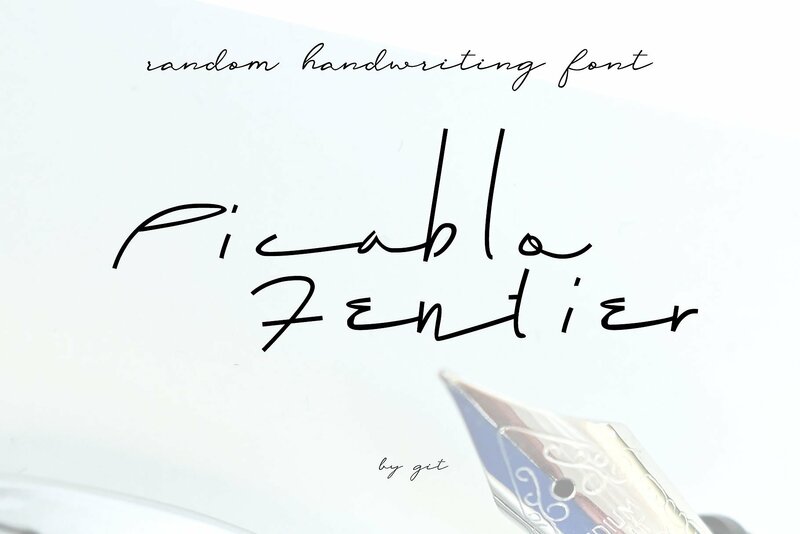 introduciing picablo fentier , this is unique random hand writing font, break the rule of typography, signature feels. sometimes smooth flow and firm at the same time. It presents beautiful and stylish style script font and a free-flowing. 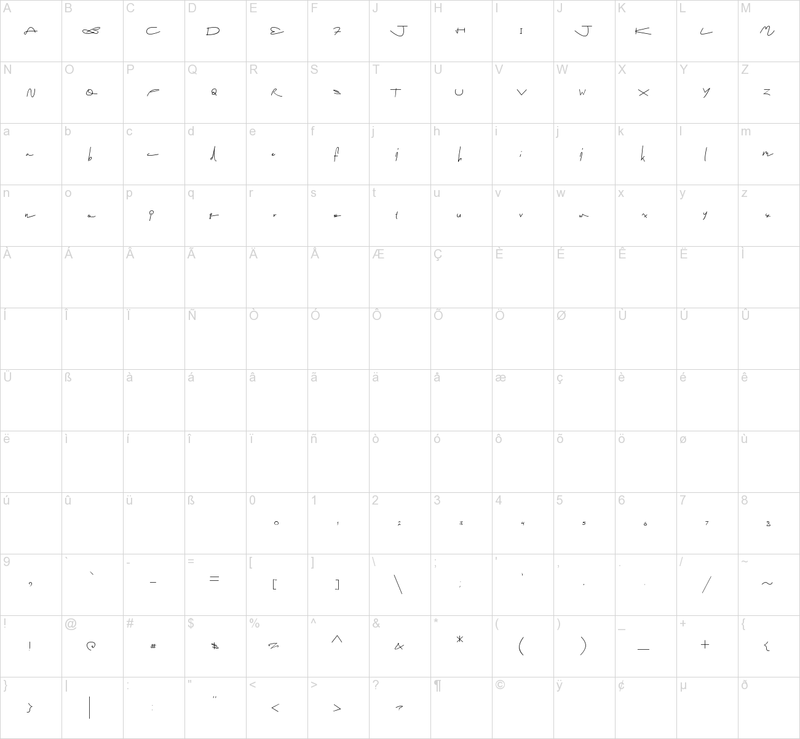 In addition, this font offers beautiful pen movement harmony for a diversity of design projects. it will look great on logos & branding, wedding designs, social media posts, advertisements, poster, etc. So, download now and give it a try!